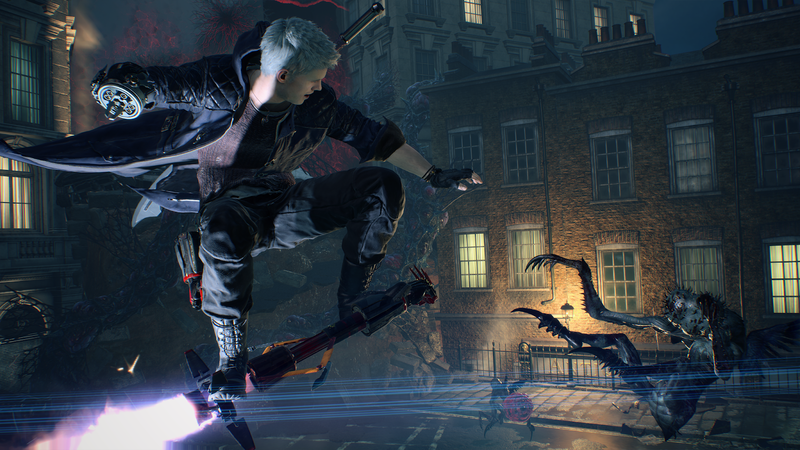 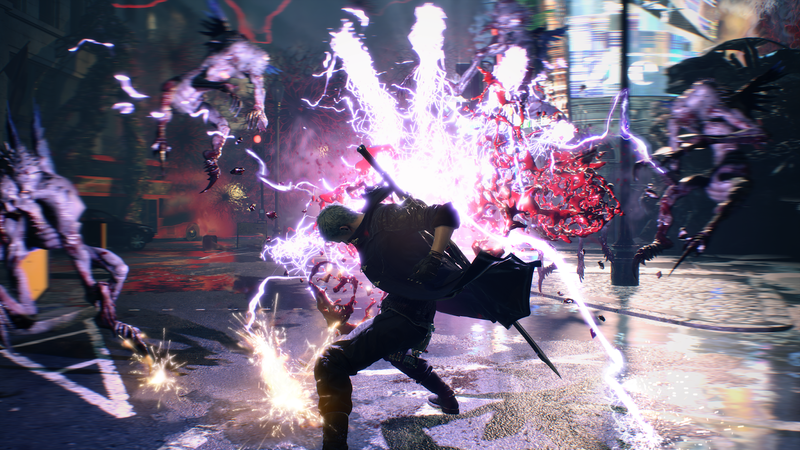 At the Microsoft E3 2018 Media Briefing, Capcom debuted Devil May Cry 5 in an over the top, high action trailer! 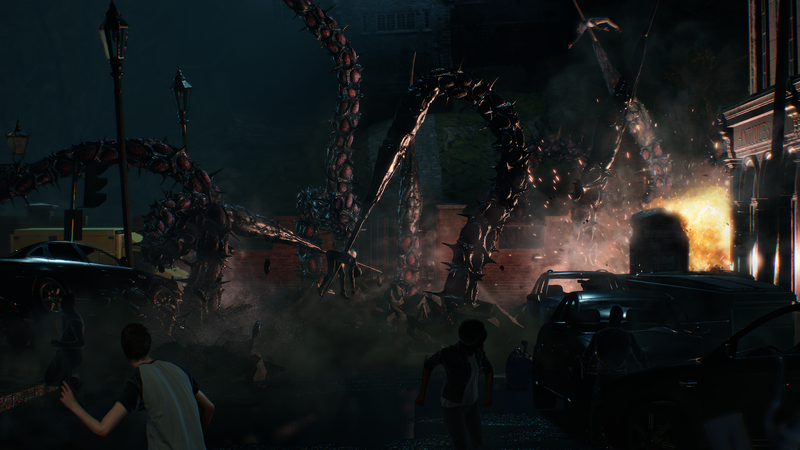 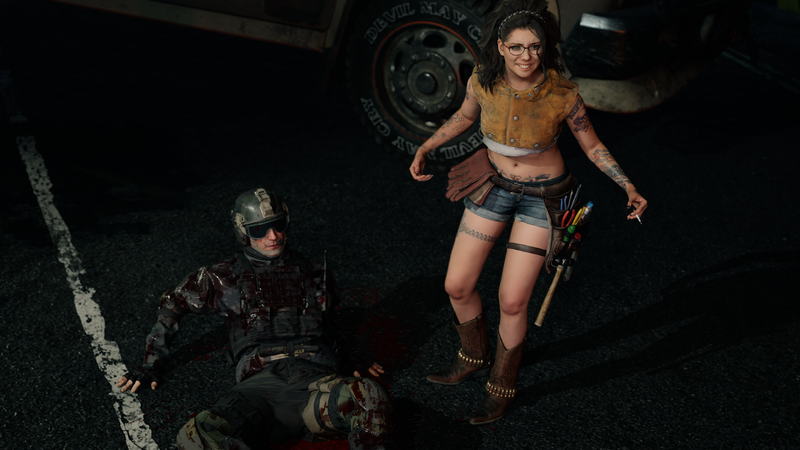 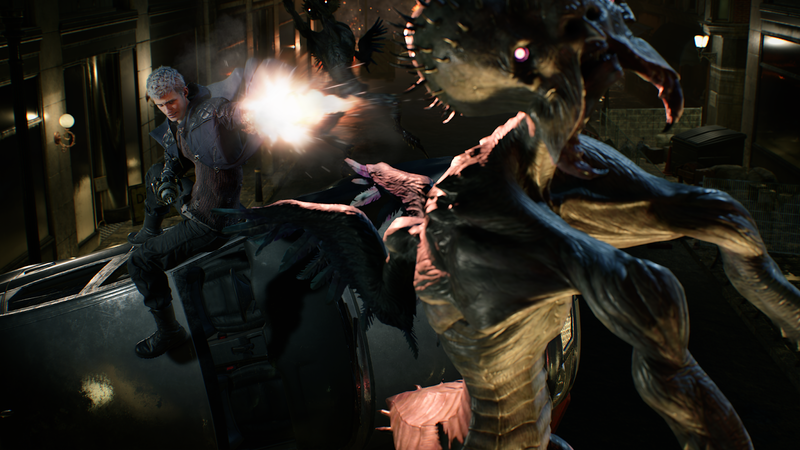 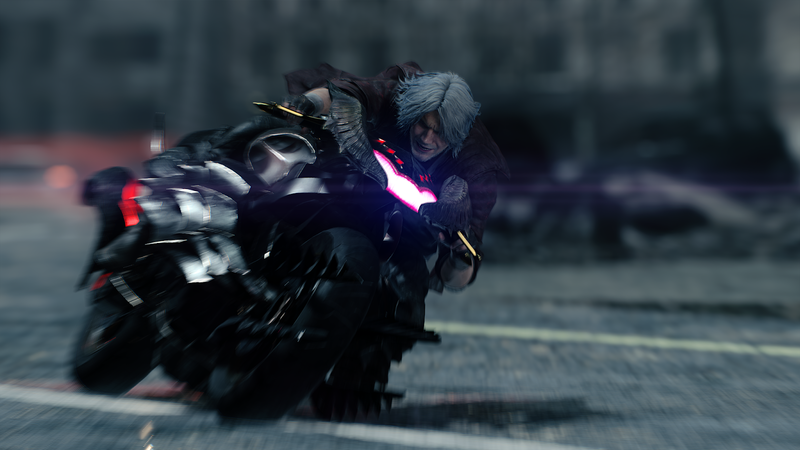 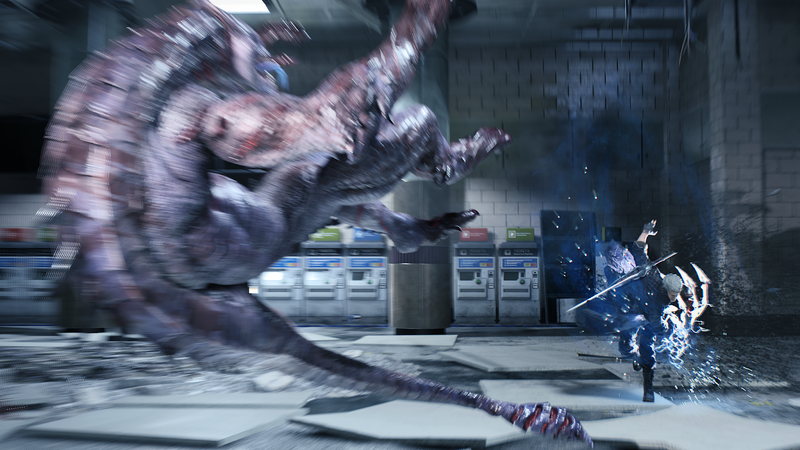 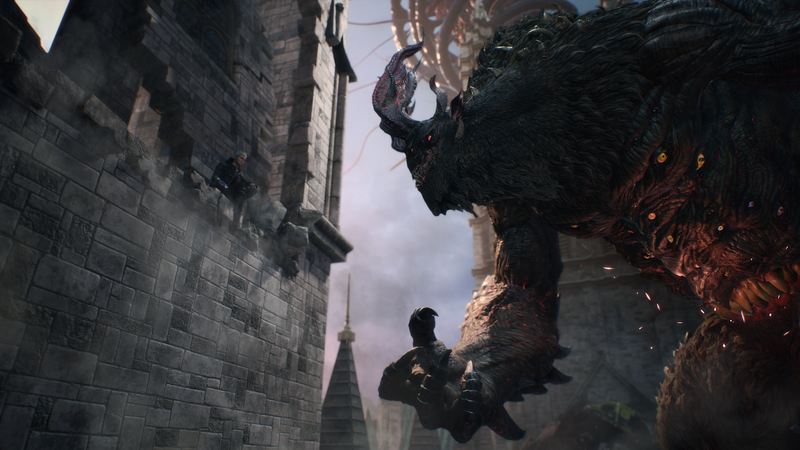 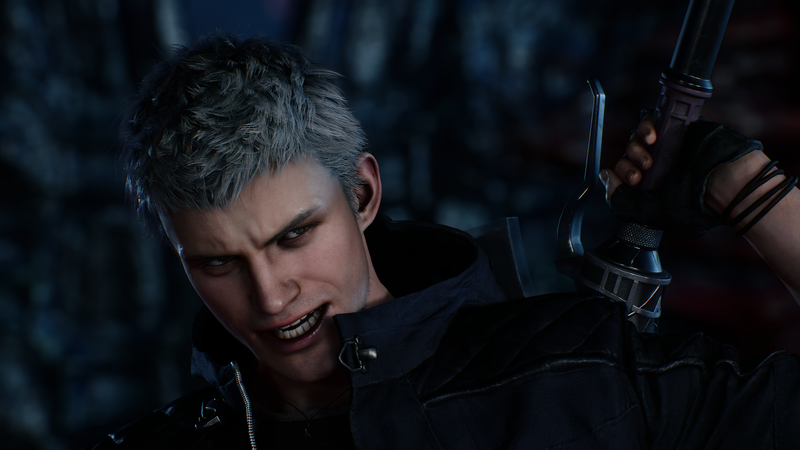 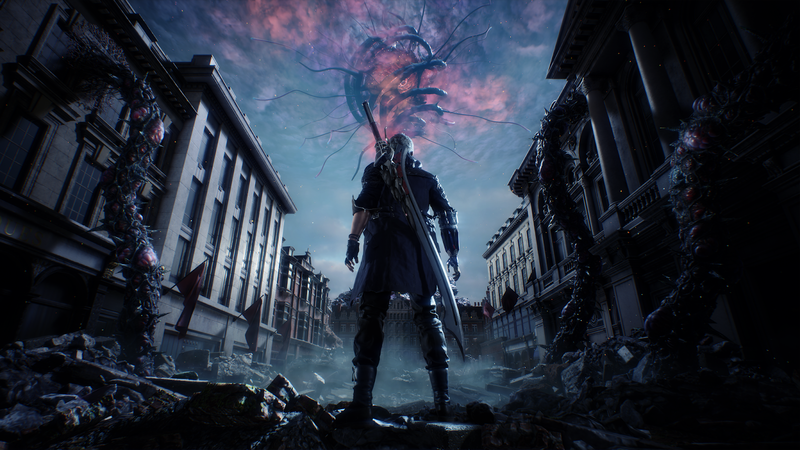 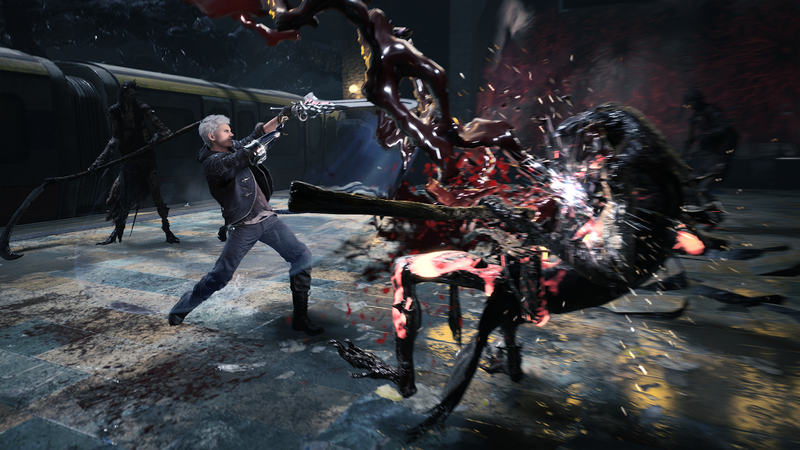 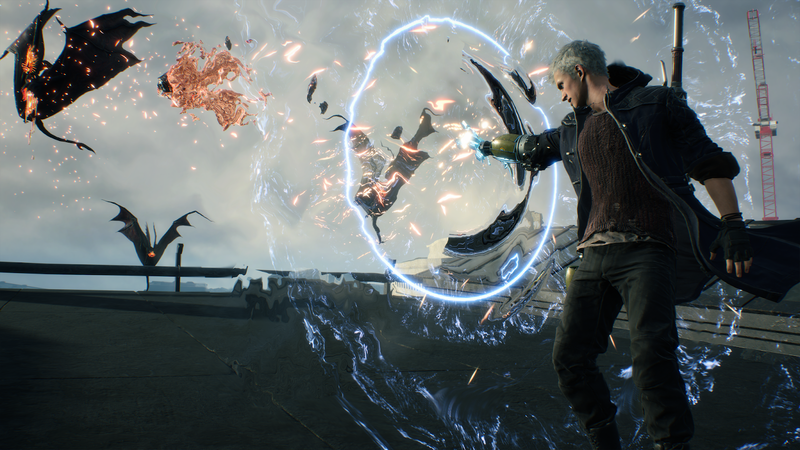 Several years have passed in Devil May Cry 5 and the threat of demonic power, long since forgotten, has returned to menace the world once again. 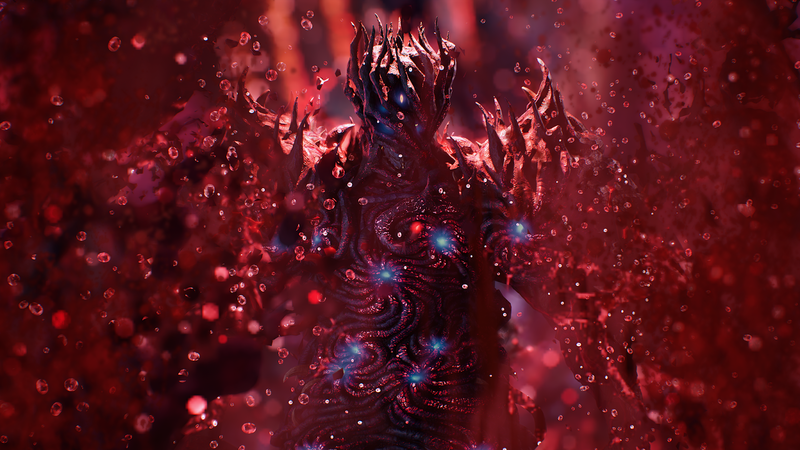 The demonic invasion begins with the seeds of a “demon tree” taking root in Red Grave City. 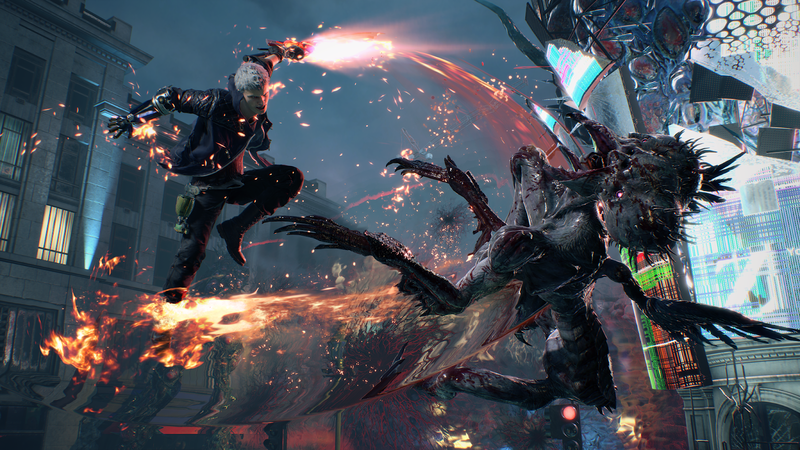 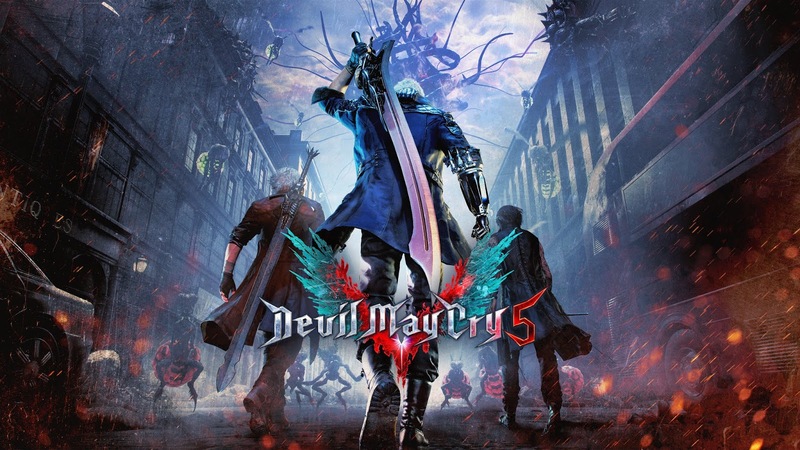 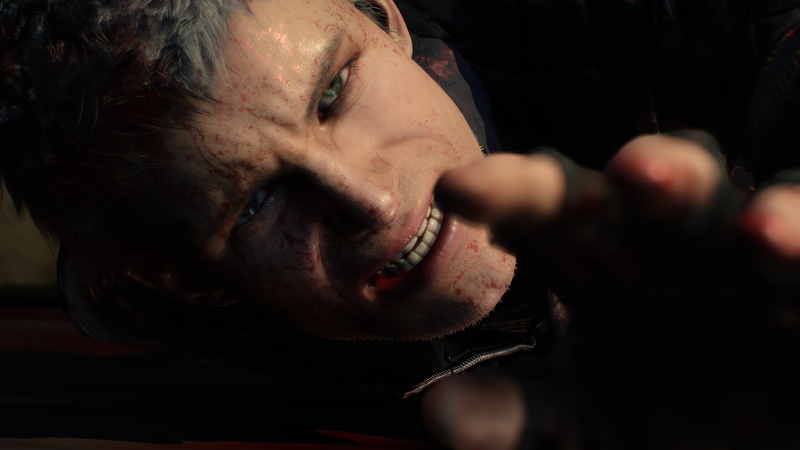 This hellish incursion attracts the attention of the young demon hunter, Nero, an ally of Dante who now finds himself without his demonic arm, the source of much of his power. 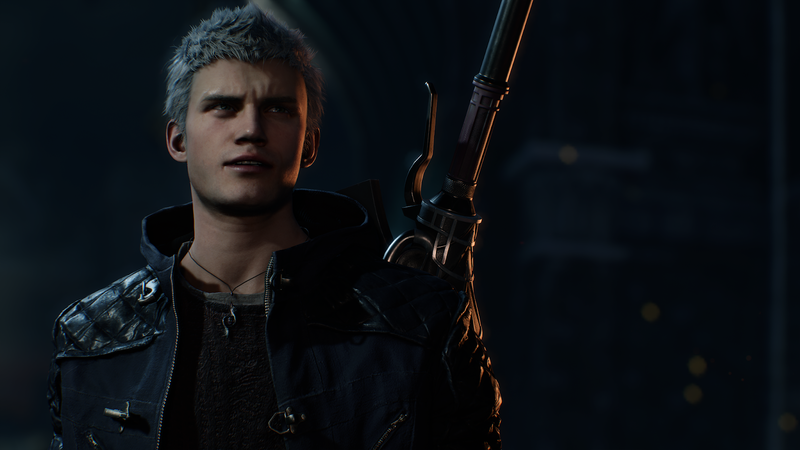 As Nero heads to Red Grave City in his motor home named “Devil May Cry” with his partner Nico, he ruminates on how everything started. 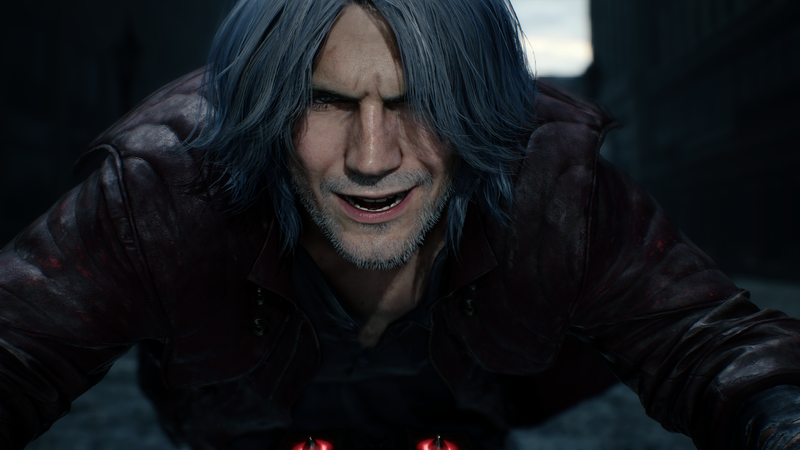 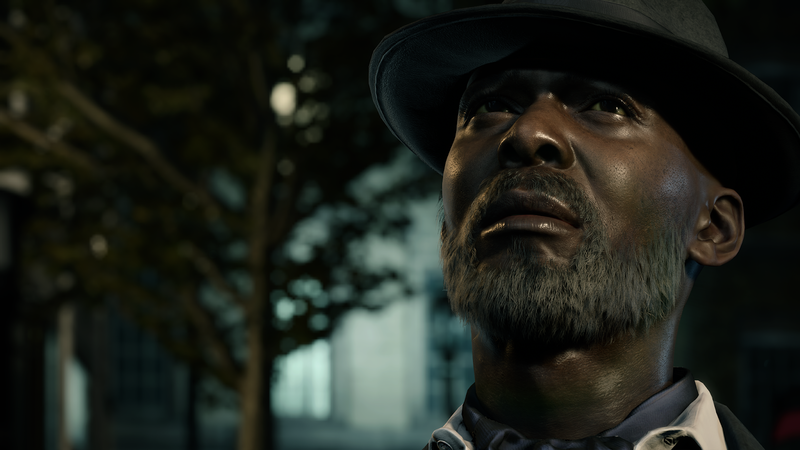 The loss of his demonic arm, the demonic invasion, and Dante’s unknown whereabouts. 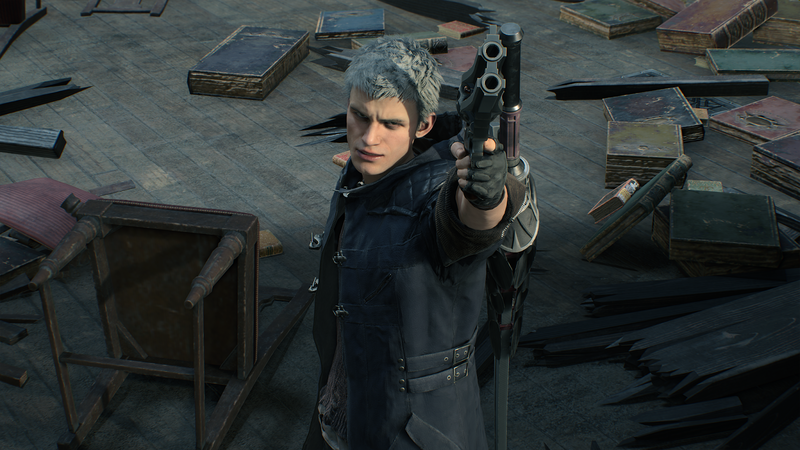 Things must be settled once and for all.